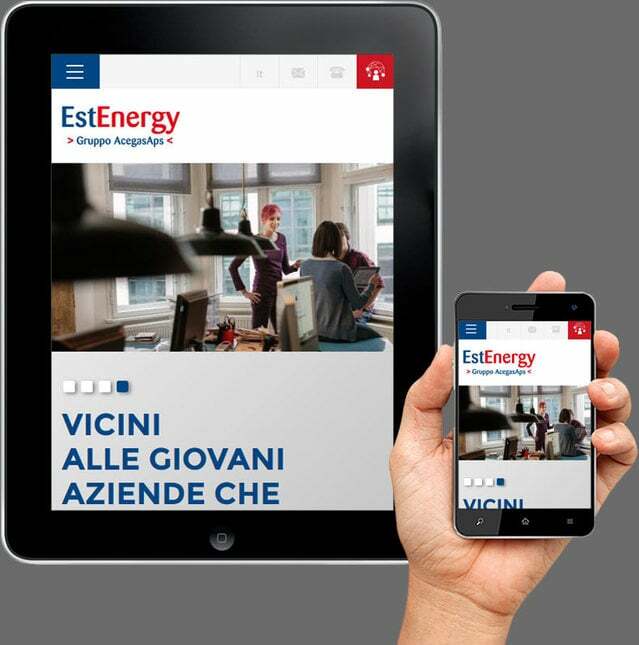 EstEnergy is a market leader in the energy sector in north-eastern Italy. 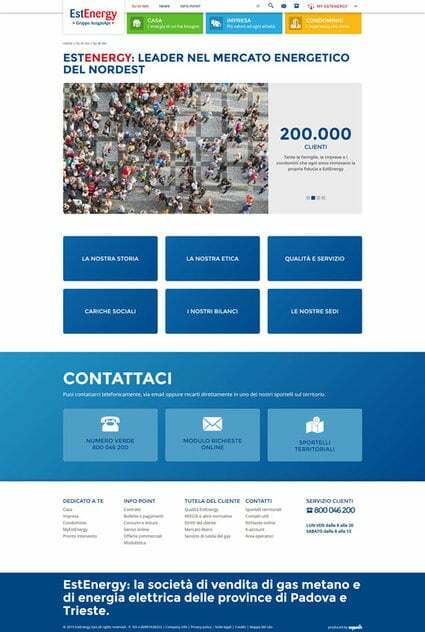 For our client, we have developed a website in responsive web-design in conjunction with our joint-venture business ZeppelinAction in Padua. This is aimed at three different target groups of our client: private homes, businesses and condominiums.